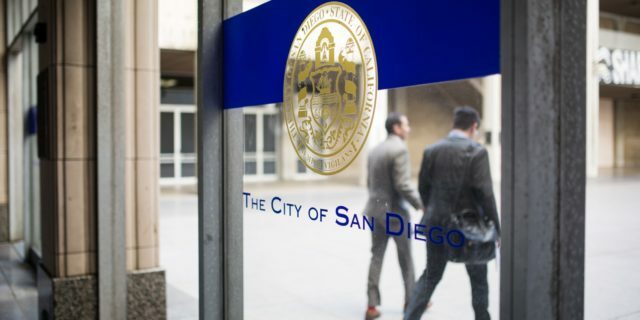 Observing the New Year’s Day holiday, all San Diego city administrative offices will be closed Jan. 1, along with all County offices, libraries and animal shelters. Police and Fire-Rescue emergency crews will not be impacted. Other essential services such as emergency animal control response will continue throughout the holiday period. There will be a one-day delay in city trash, yard waste and curbside recyclables collection for customers served by the city’s Environmental Services Department. All San Diego County libraries will be closed starting 5 p.m. Monday, reopening Wednesday, Jan. 2. County parks and preserves will be open Tuesday; however, there will be no public vehicle access or restroom availability, with the exception of campgrounds and neighborhood day-use parks. County offices will resume normal hours on Wednesday. Torrey Pines, Mission Bay and Balboa Park golf courses will be open normal hours Tuesday, though holiday rates will apply. All public buildings in Balboa Park, including museums, the Balboa Park Activity Center, Botanical Building, Casa del Prado, Municipal Gym and the War Memorial Building will be closed. 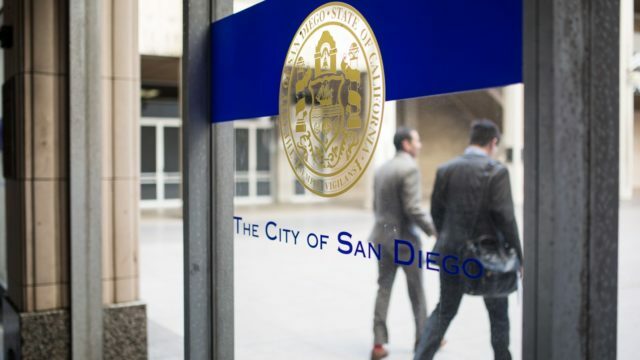 Parking meters and time restrictions for parking on streets and yellow zones throughout the city of San Diego will not be enforced. However, that does not apply to red, white and blue zones which are enforced 365 days a year. The Robb Field Skate Park, Rancho Penasquitos Skate Park, Carmel Valley Skate Park, Bill and Maxine Wilson Skate Park and the Charles L. Lewis III Memorial Skate Park, will all be open New Year’s Day. Also closed in the city on New Year’s will be city recreation centers, city reservoirs, pools, Chollas Lake, Mission Trails Regional Park Visitor Center and Tecolote Nature Center.